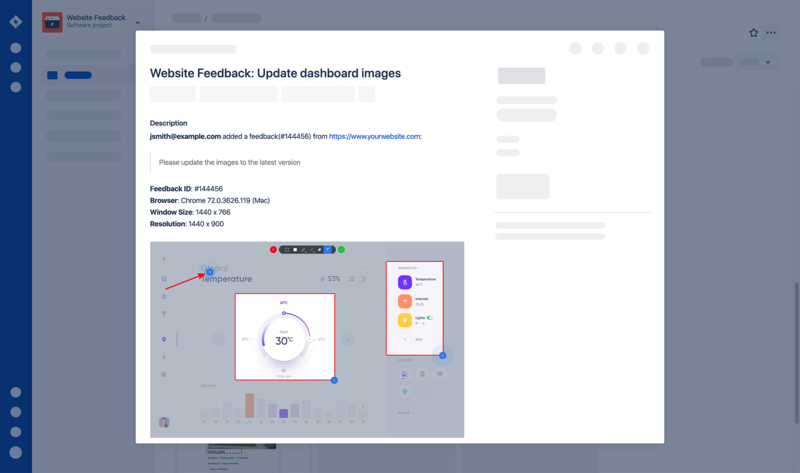 Userback is integrated with the most popular bug tracking and project management tools to ensure all feedback that requires action can be managed with your existing processes. See a product missing? Leave us some feedback and we'll see what we can do. 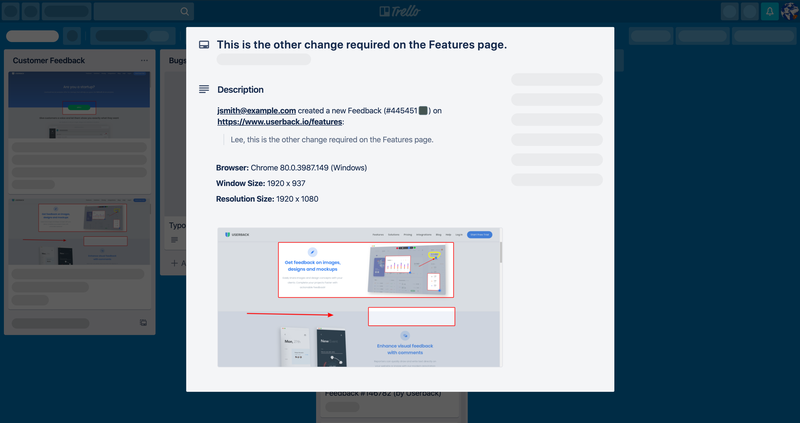 Connect Userback to Slack to receive instant notifications with screenshots and meta-data when users and customers submit feedback and bug reports on your web projects. Notifications can be turned on when new feedback is created, assigned to a user, new comments are added to feedback or when feedback is closed. 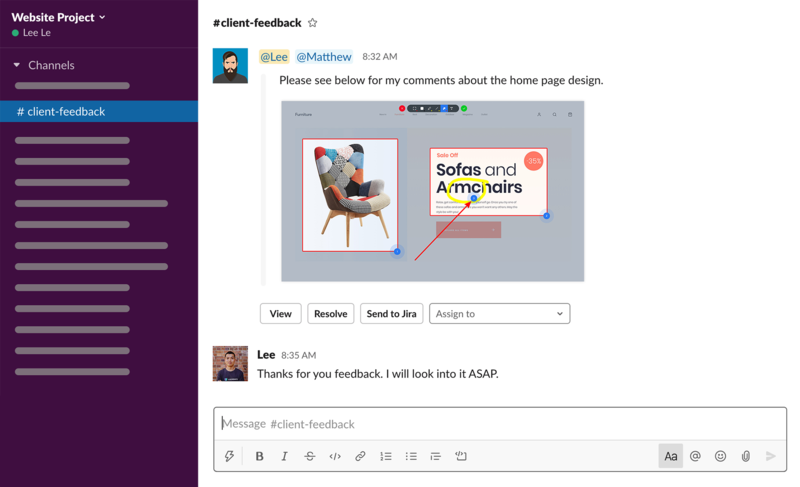 If you're already using Slack to manage tasks or to stay updated, sign up and connect Userback today. 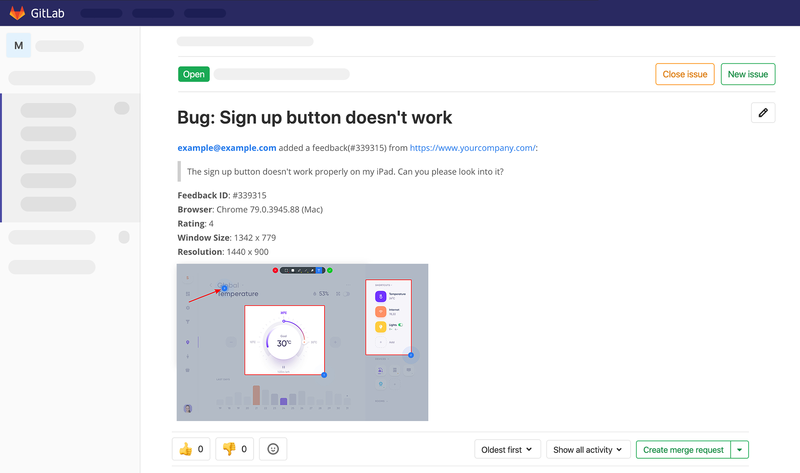 Receive & manage bugs and UI/UX issues with annotated screenshots directly in GitLab. When a feedback is submitted to Userback, an issue gets automatically created in your GitLab project. Sign up and Integrate your Userback account with GitLab today and start receiving instant updates in your GitLab projects when your team submits feedback. Integrate Userback with just about anything! 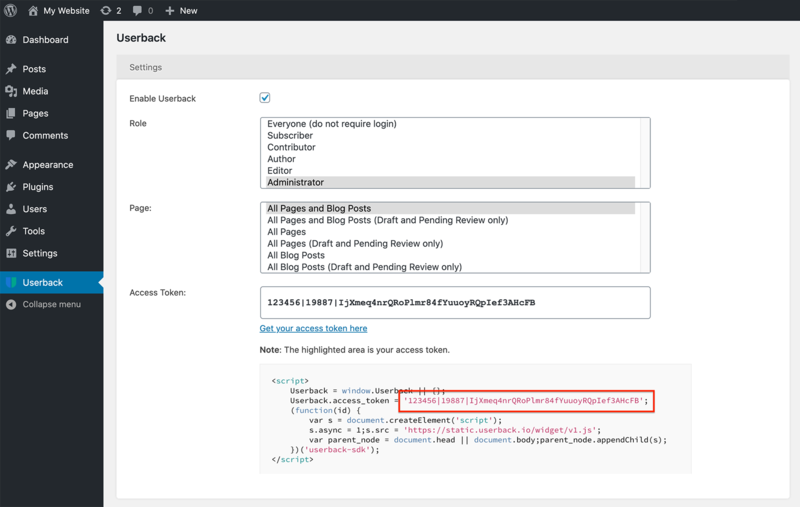 Userback supports Webhooks. Every time a visitor gives feedback, we can POST all the data of the feedback item in JSON format to a URL you specify. There is a huge myth surrounding email marketing and that is "Email marketing is easy". Well… it is however, if you're sending regular emails to your customers, you'll know what we're talking about when we say "send anxiety is real". There are many things you can do to reduce send anxiety including proper testing and QA of your email design and content. 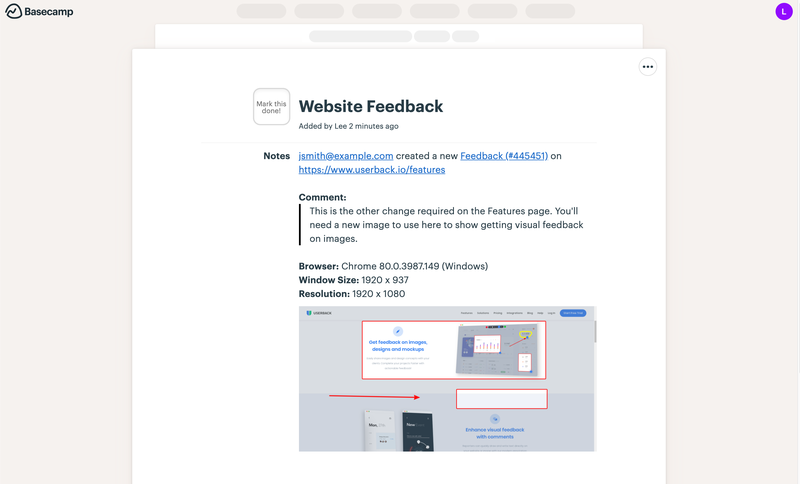 Userback and email marketing go hand in hand for collecting, sharing and collaborating on feedback for your email design, any rendering issues and content suggestions. Curb send anxiety today by integrating Userback into your email marketing QA process and ensure your email renders perfectly and has great content. Userback will change your marketing team's life forever. Userback works with your favorite email platform including Mailchimp, Vision6 and Campaign Monitor.